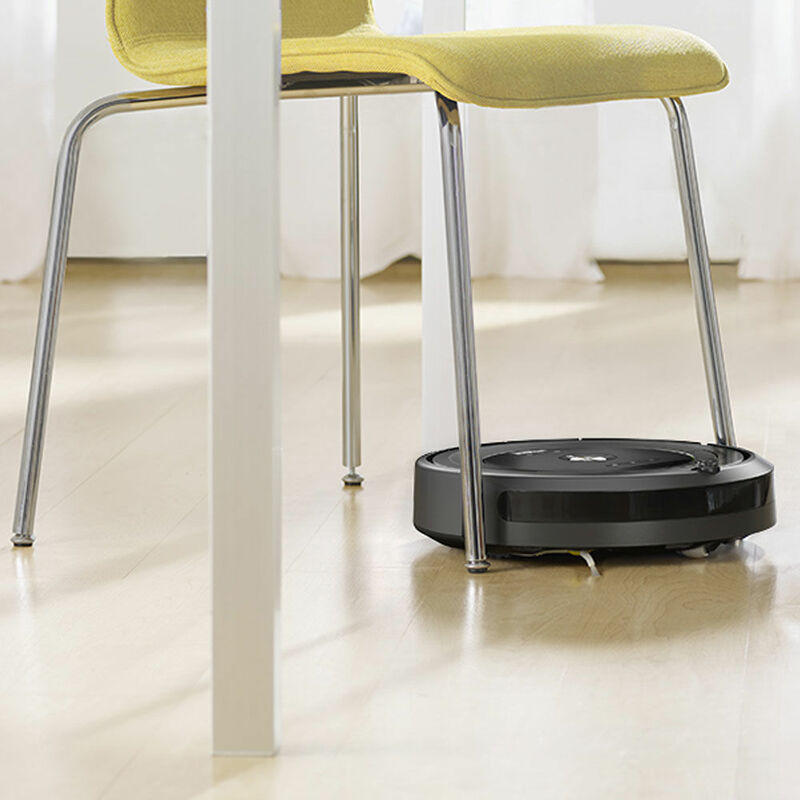 Roomba 675® vacuum robot is connected with Wi-Fi. This robot is specifically designed to clean everything from small particles to larger than your floor. using the iRobot HOME App lets you clean and schedule jobs anytime and from where you are. Please use the Steemhunt Edit function to make this change. How soon until these vacuums are under $100? It is only a matter of time before the technology gets less expensive. 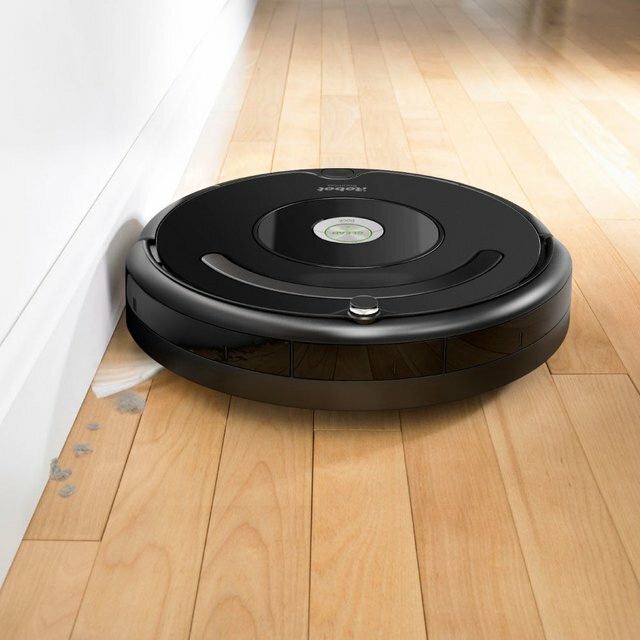 I am sure my wife will love irobot Roomba 675, Thanks for sharing. Perfect hunt. I like it's feature that it it went and dock itself to the docking station and automatically start charging. It's nice to see that it has Wi-Fi Connectivity. It can be controlled via mobile application which is cool. Affordable with good battery life. 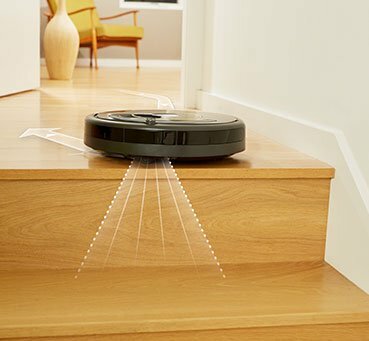 Nothing for this hunt, Simply a unique and powerful Robot Vacuum with lots of cool features. This robots cleaners are getting better and better. I'm tempted to buy one of them for a long time. Probably will do at some point in the future. And they are cool as well :). Nice one. It is great to see developments about cleaning. Irobot Roomba 675 is great with it is wi-fi connection. Great hunt. Since that I have a pet in home I see more hair on the ground and if you just came from work you don't want to work at home again. I was already thinking about such product and this one seems good with its features. Thanks for sharing this product. Great hunt @askari! This hunt has been verified and approved by the Steemhunt Moderation Team. Great job! Happy hunting. Great hunt!I need one of this robot cleaner for my house.Its cool if the Roomba makes the work for you and you enjoy your coffee!Keep good hunting! I wonder how well it does corners..